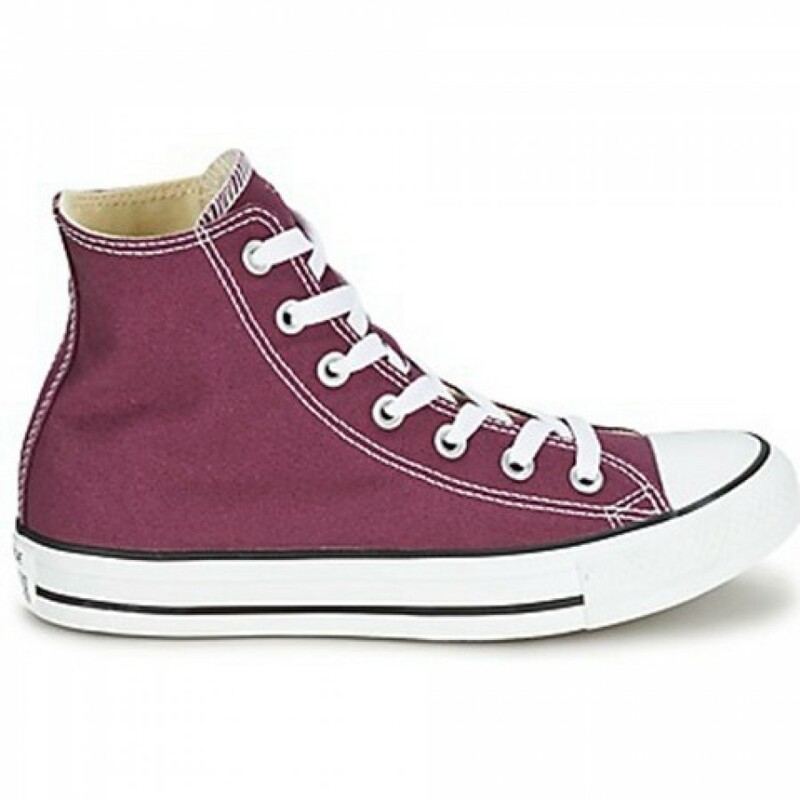 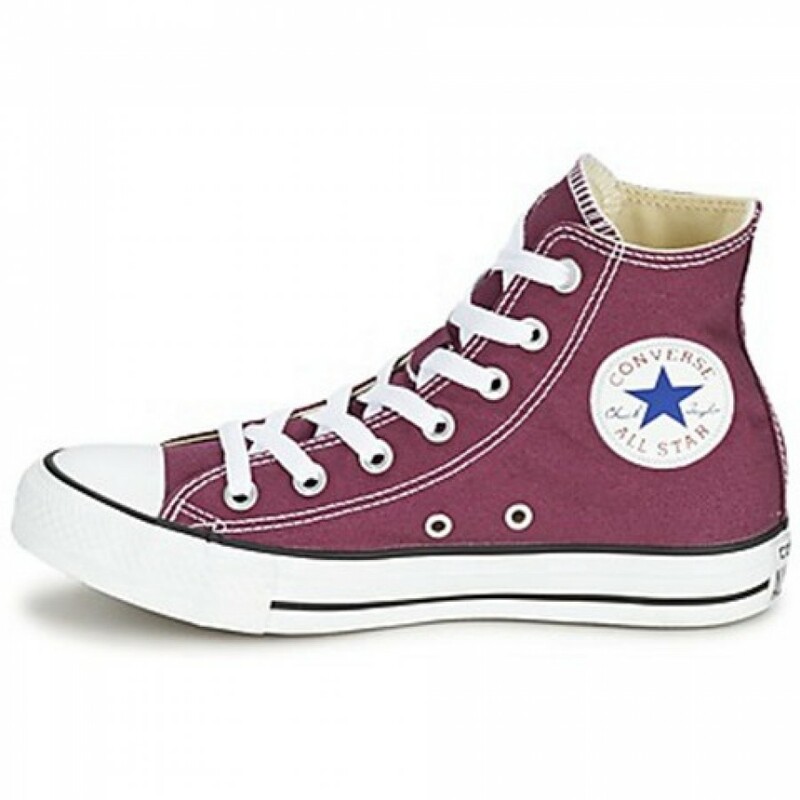 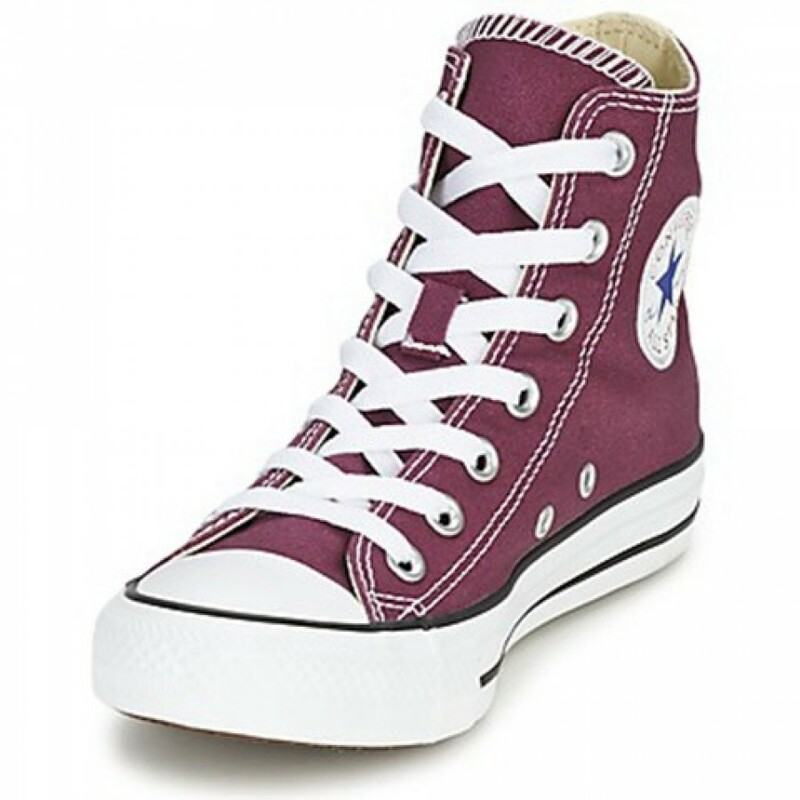 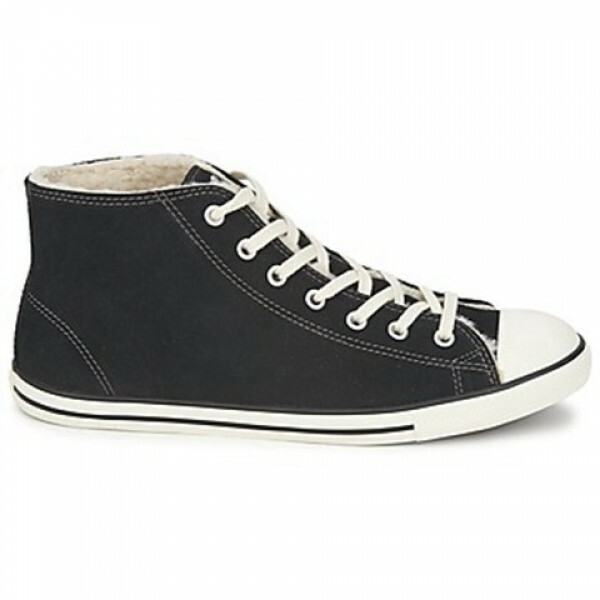 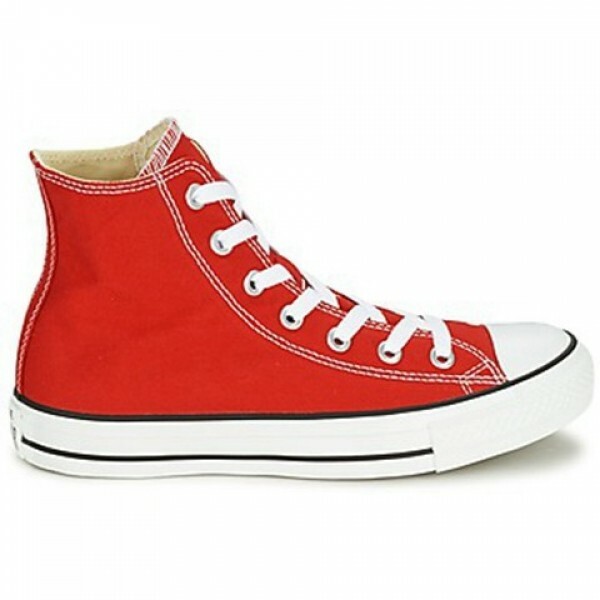 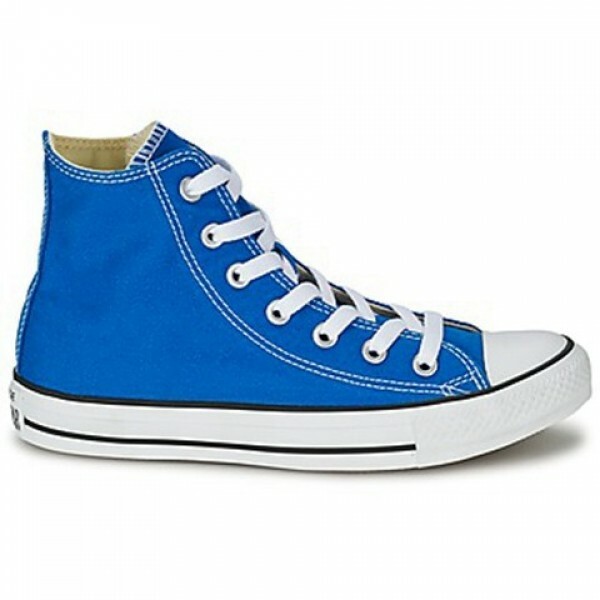 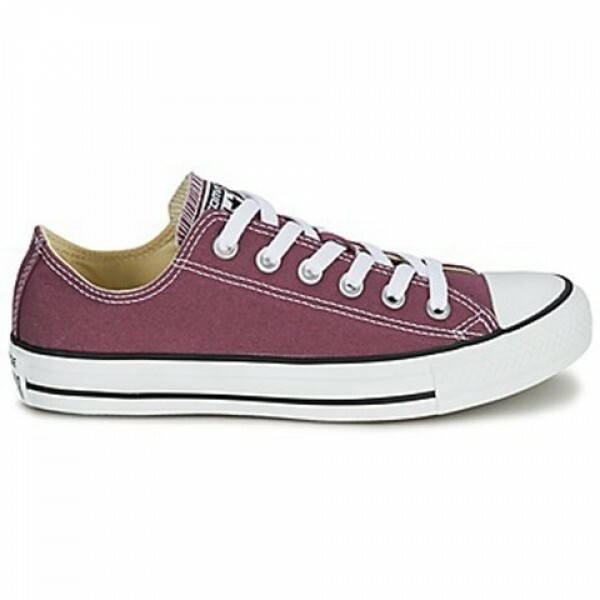 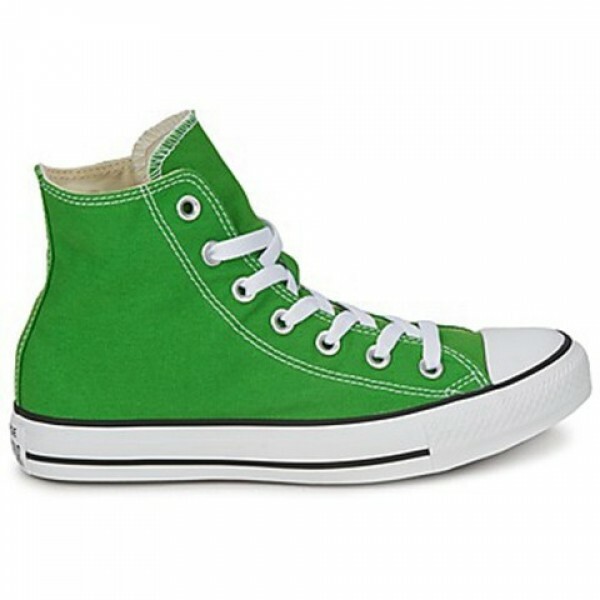 Converse has designed these trendy and comfortable high top trainers. 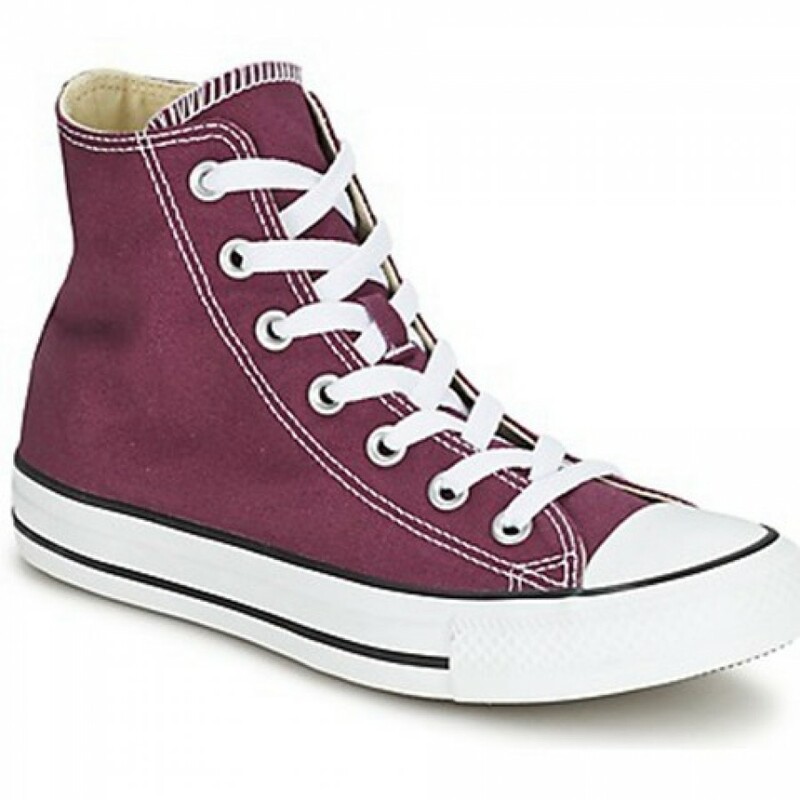 With a purple fabric upper, they have a classic sporty allure with a modern silhouette. 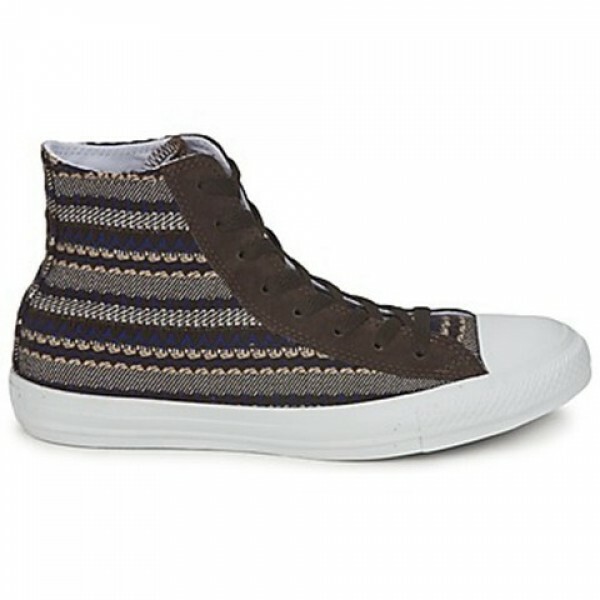 Lined with fabric, the All Star Seall Staron Hi is manufactured with a fabric insole and a rubber outer sole. 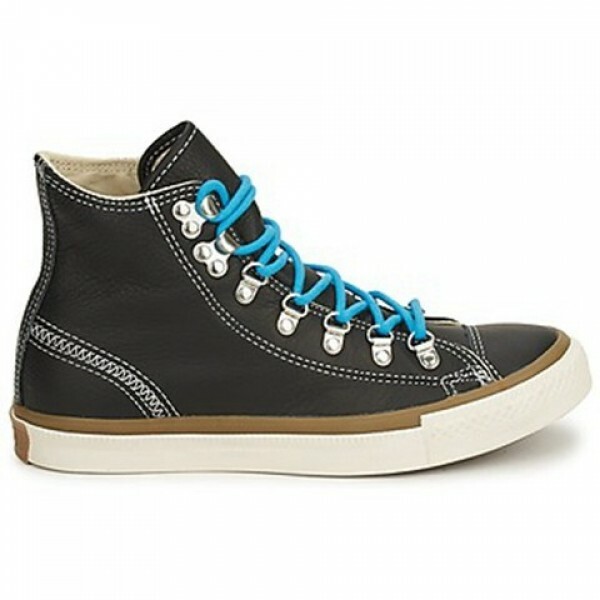 A fabulous urban trainer.